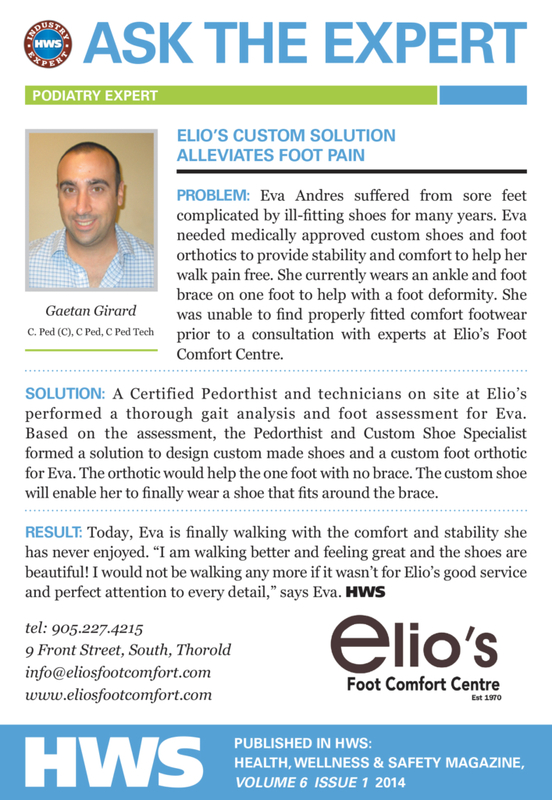 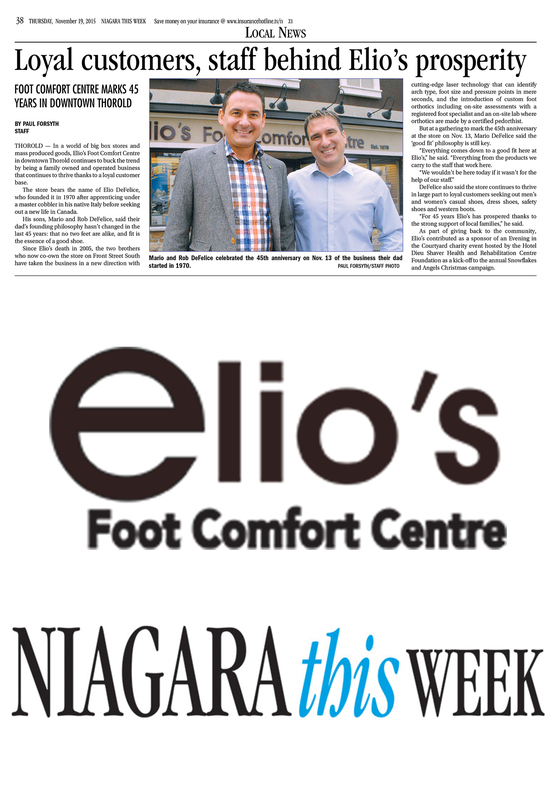 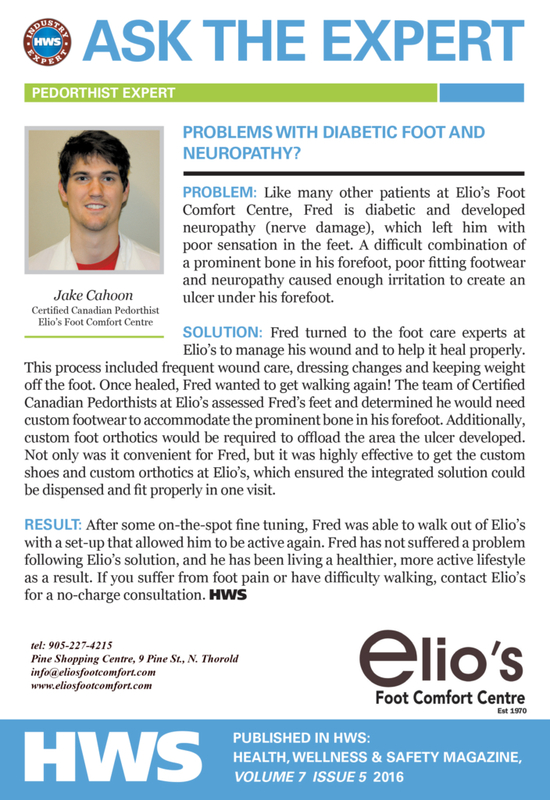 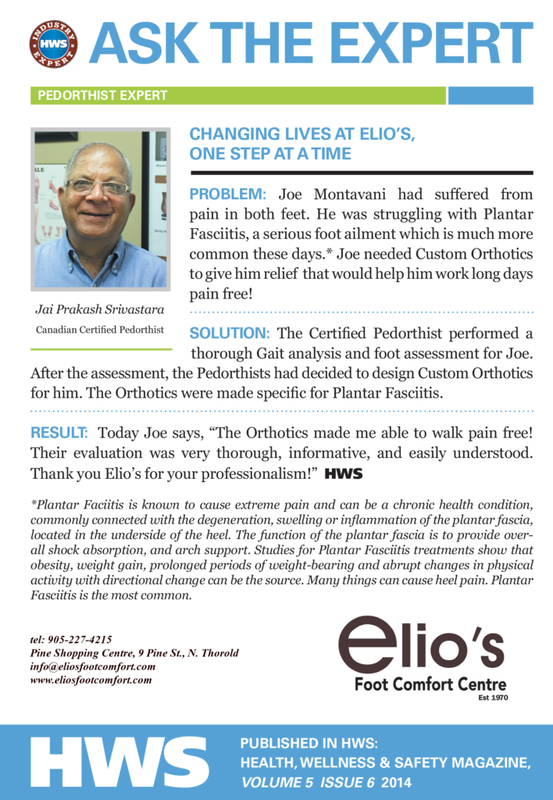 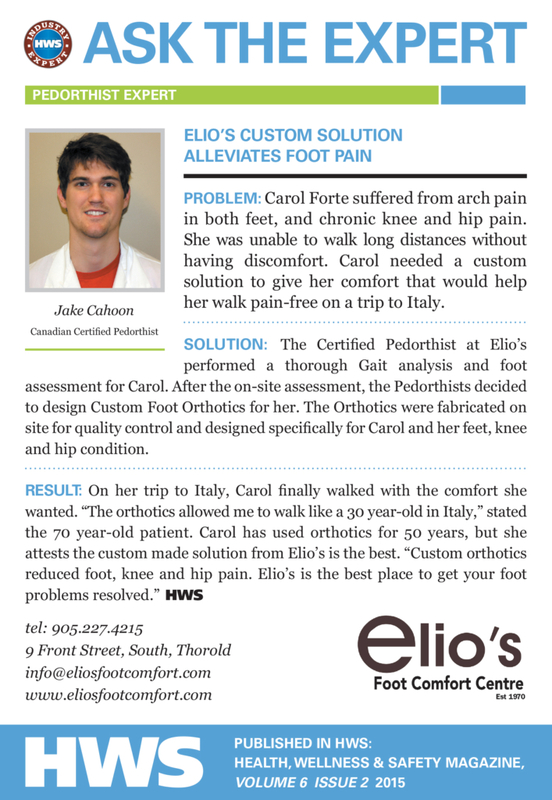 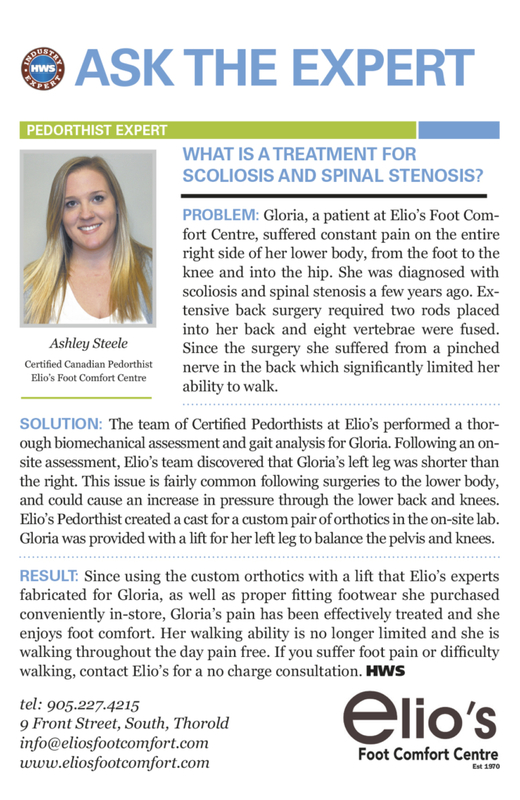 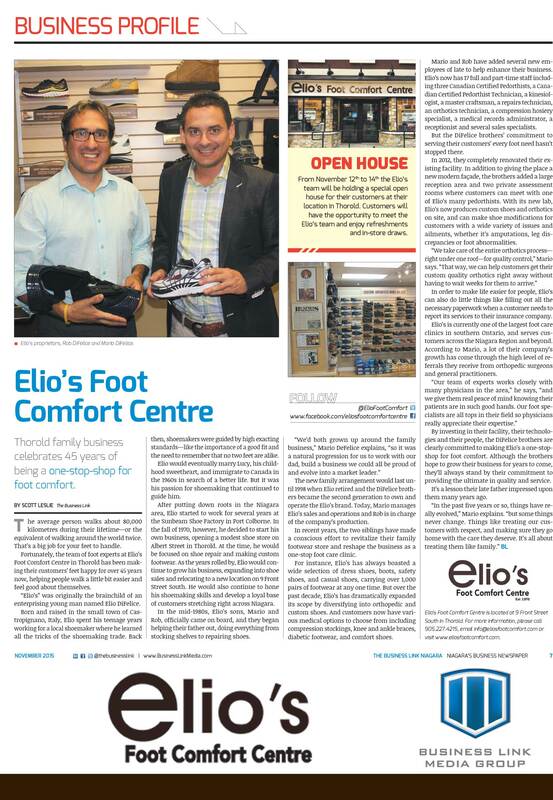 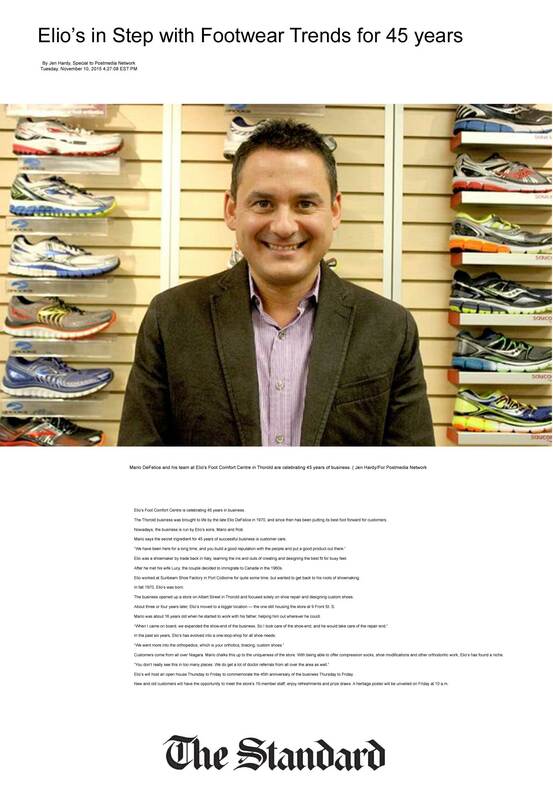 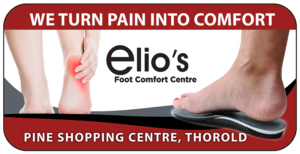 Niagara media including local newspapers, magazines, radio stations have featured Elio’s in news reports and articles on foot health. 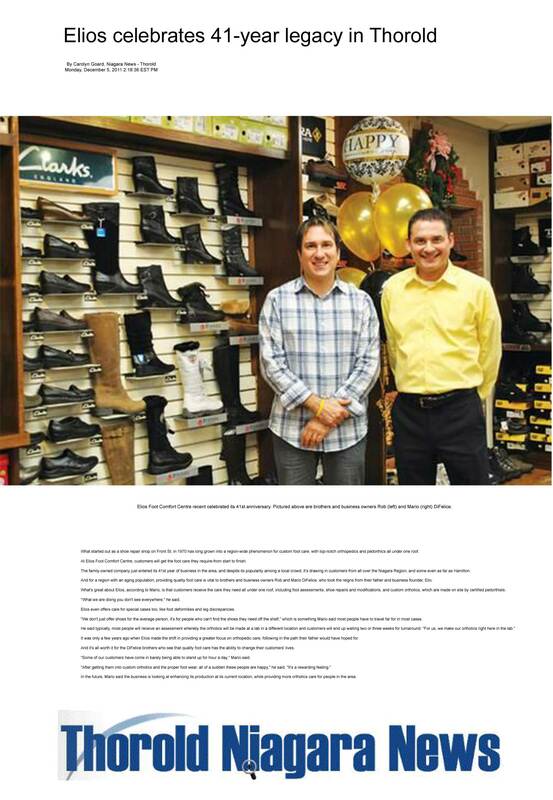 Stay tuned in for more material to be posted online soon. 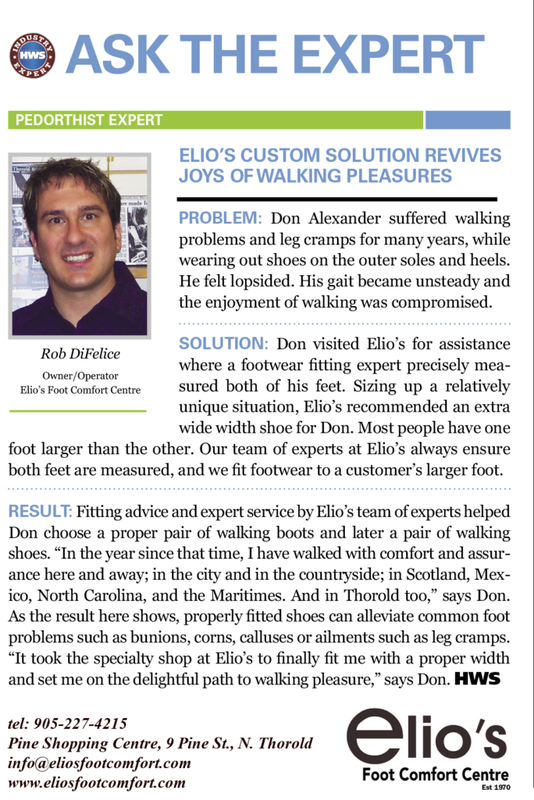 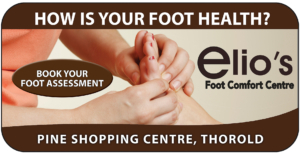 If you have a specific question on foot care, stay and touch and ask an expert at Elio’s. 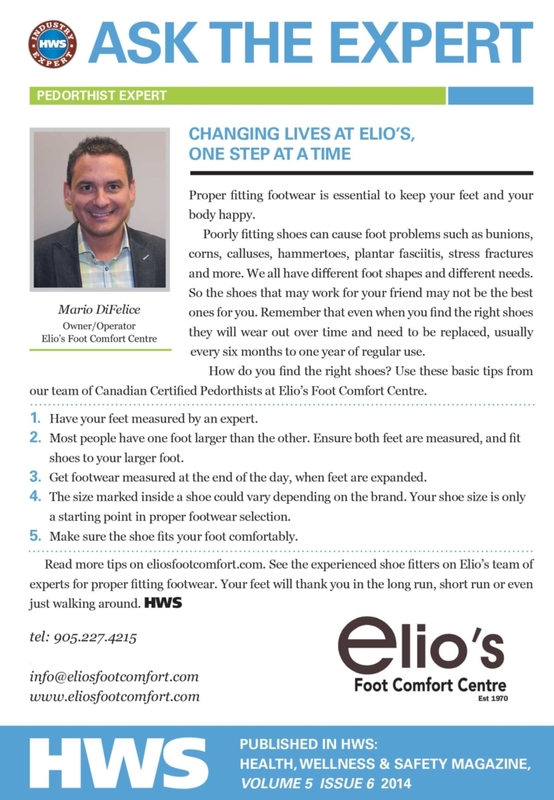 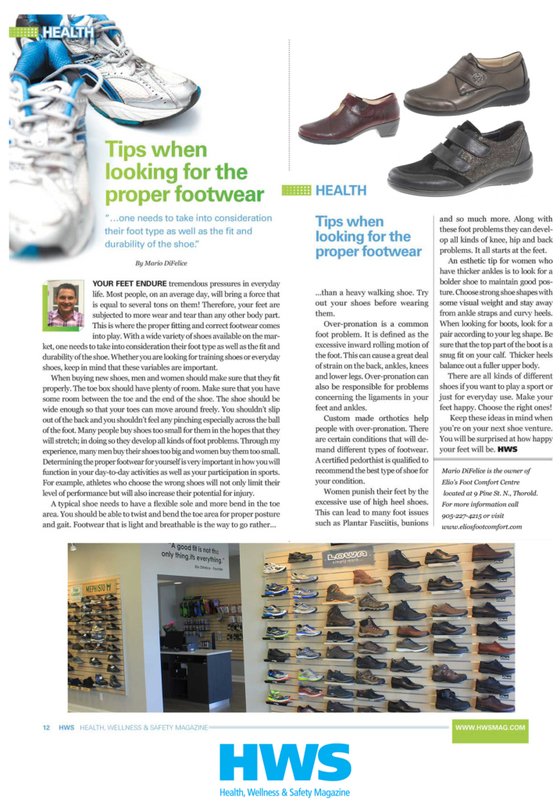 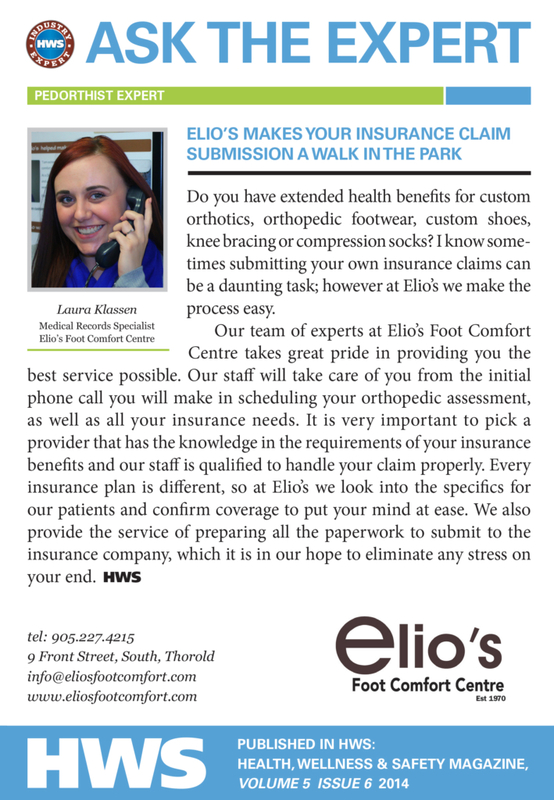 Informing and educating our customers on foot healthcare in the media is very important to the team at Elio’s Foot Comfort Centre. 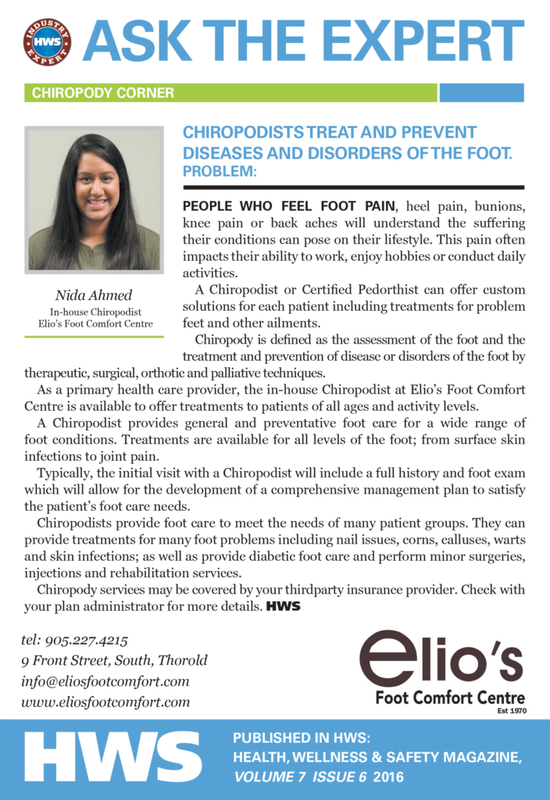 We have produced educational resources with videos, brochures, podcasts, and a foot healthcare guide to support our clients.